Email us for more information on becoming a sponsor! Sponsorship perks include placement of your logo and message on club email blasts and website, the knowledge that you helped support a Lake Placid sports organization, and our everlasting gratitude! 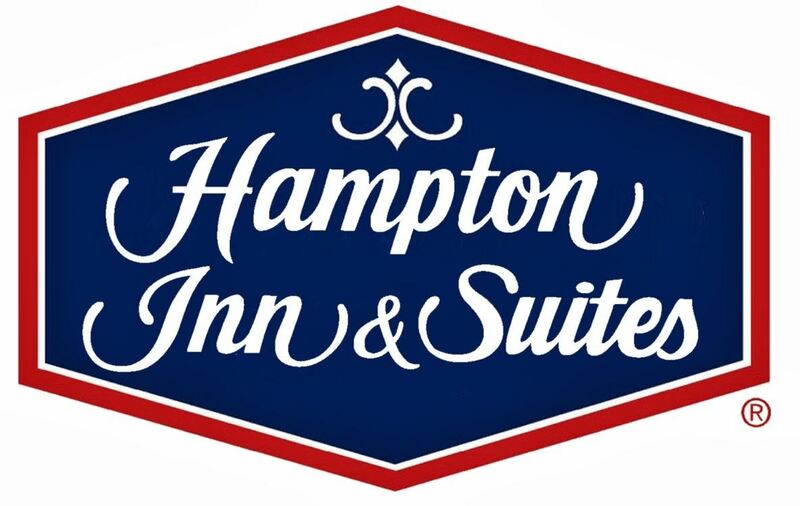 We are especially grateful to Hampton Inn and Suites for their generous support. We encourage our racers to contact them directly for availability and rates. 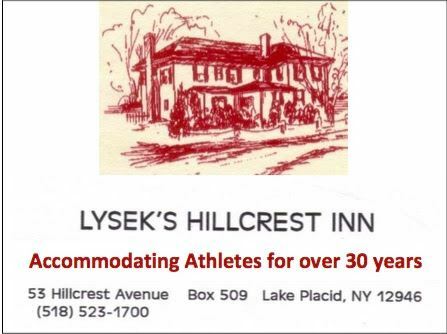 Thank you to Lysek's Hillcrest Inn for your support of speed skaters for many years! Please contact Mrs. Lysek for more information on rates and availability.